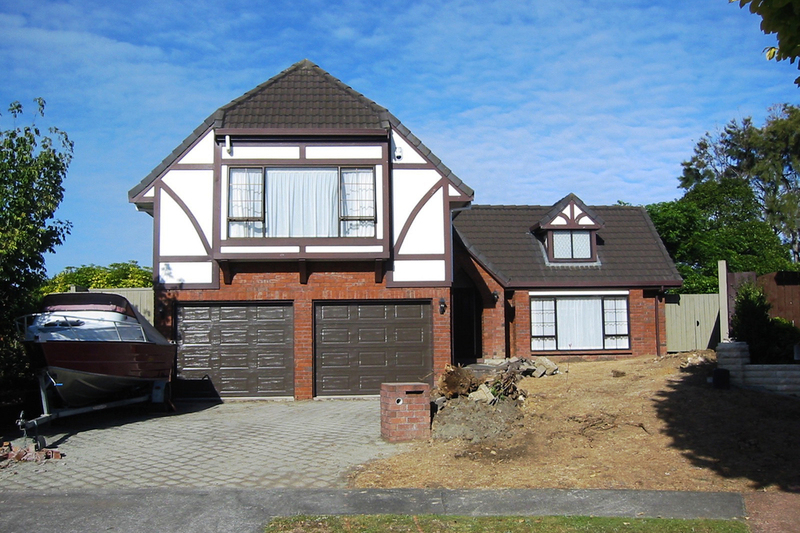 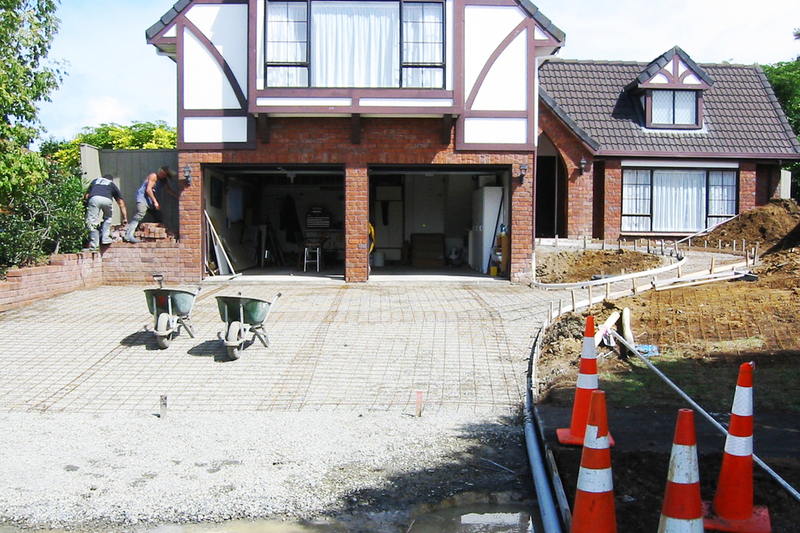 Tudor Manor involved a new driveway and soft landscaping. 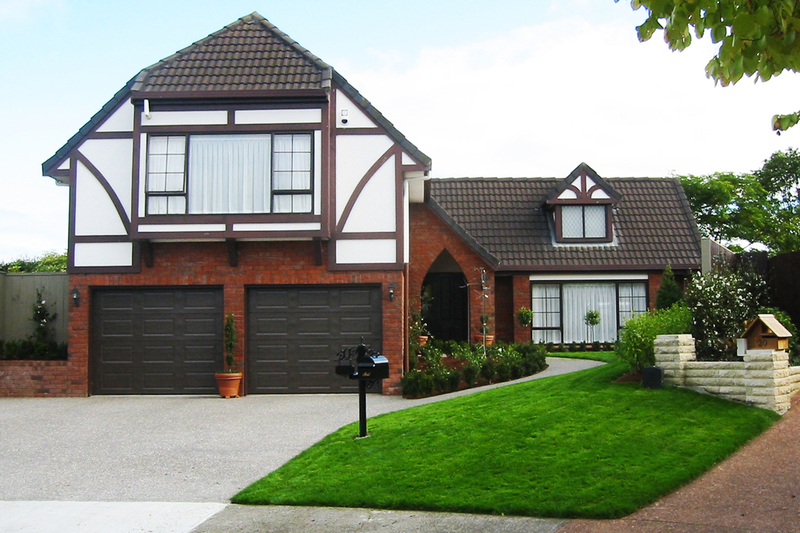 The stately manicured gardens reference the architectural features of this Tudor style home. 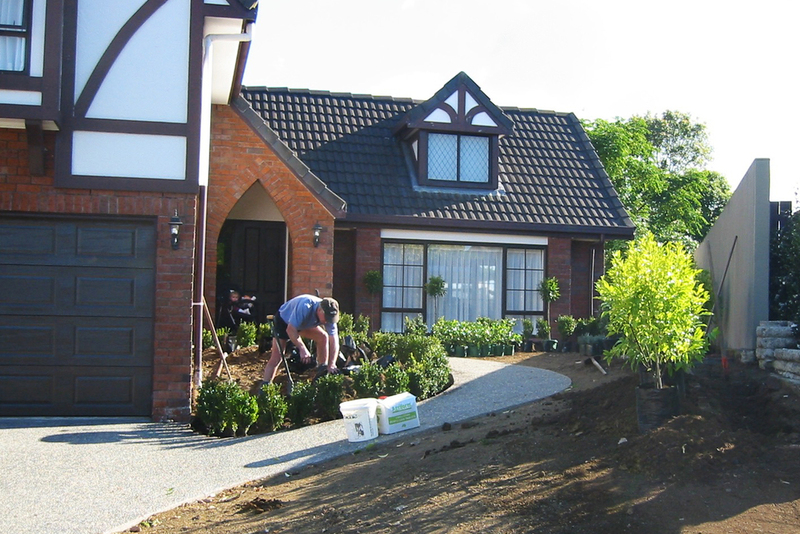 This garden is relatively low-maintenance with only annual trims and prunes required to maintain the crisp manicured aesthetic.